The video game world has an extremely tenuous relationship to actual biology. Most of Sonic’s friends are not the proper shapes or sizes of their real world counterparts. The citizens of the Mushroom Kingdom are some sort of primate/fungus hybrid. Real bandicoots absolutely do not wear jorts. Also, no one seems to know what an egg is. In the cartoon logic of games, eggs don’t have to be the product of any kind of reproduction. They can be bouncy as a ball or hard as a rock. And anything or anyone can come out of them. As a public service, here is a list of the very worst things to ever emerge from a Game Egg. 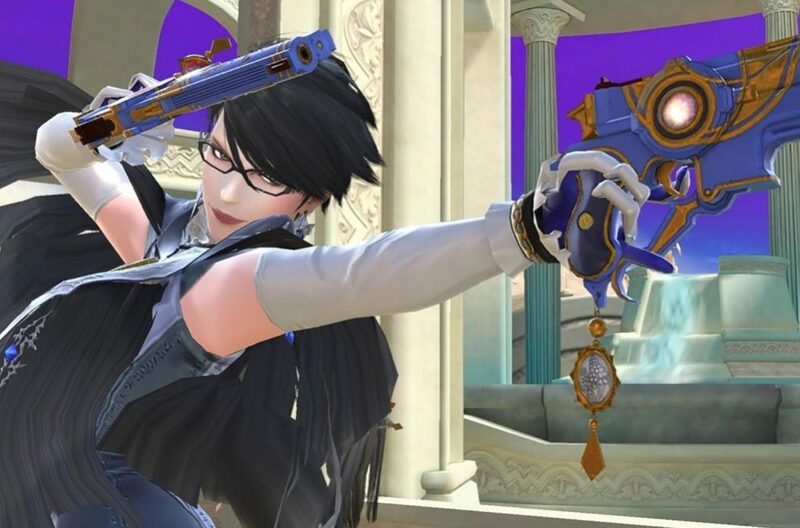 One of the interesting things about the Super Smash Bros. series is seeing the mechanical contexts for different games clash together in novel and unique ways. 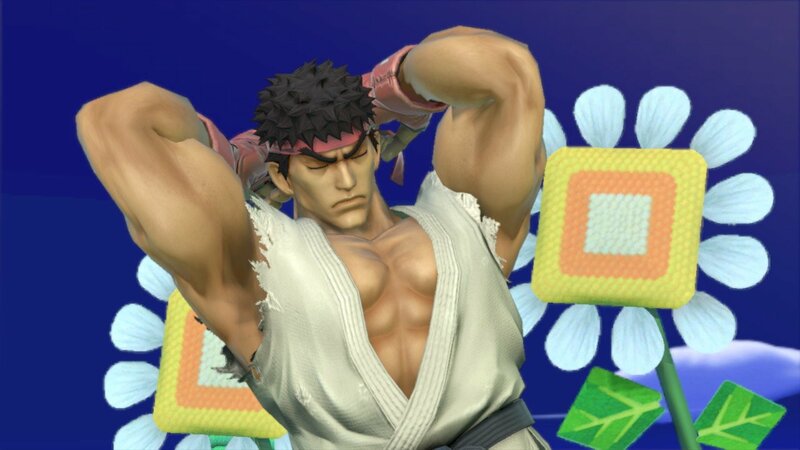 For instance, Mario’s friend Yoshi swallows and digests an armed seven-foot tall woman who has hair for clothes until she hatches from one of his eggs. A Yoshi egg is not really an egg in the traditional sense. It’s more like a tiny prison that is also a bullet that is possibly made of poop. You know, when you first meet Yoshi in Super Mario World he communicates to you through speakers from inside an egg. Does he have a little walkie talkie in there? He does already have shoes and a saddle. Who exactly is Yoshi? In Billy Hatcher and the Giant Egg, the player has the ability to hatch Pokémon-style companion monsters from eggs to do battle against the minions of the evil Dark Raven. 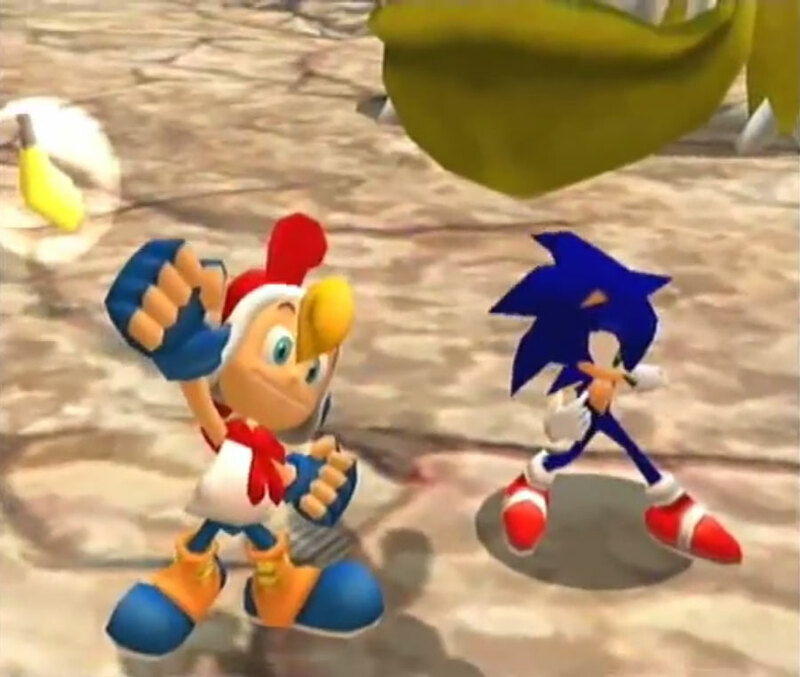 There are also special eggs in the game known as “Sonic Eggs” which allow Billy to hatch characters from various Sonic Team games, including Sonic himself. Why was Sonic incubating in a nest on an alien world, waiting to be hatched? Is this the true Sonic or some genetically engineered creature that can hatch with a pair of shoes on? I’m not sure I actually want to know. 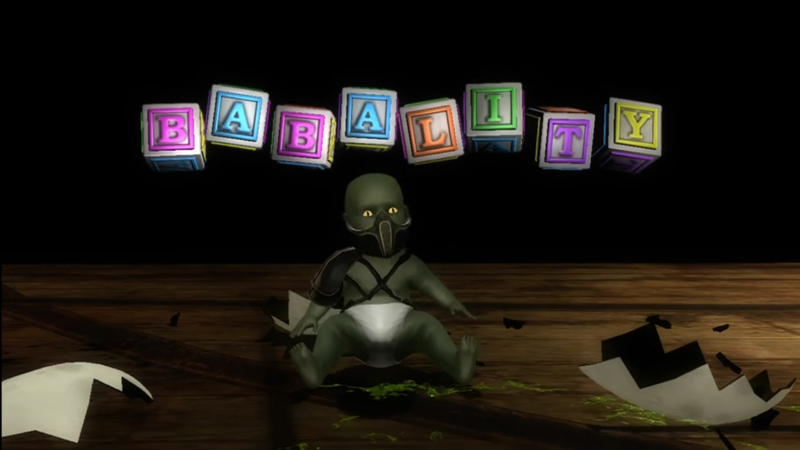 I have no problem accepting that Mortal Kombat’s Reptile initially came out of an egg. Mortal Kombat games are full of over-the-top comic book style super science, sorcery, and time travel and a lizardman fits in just fine. But the adult Reptile being transformed into a baby, reforming an egg, and re-hatching out of it is pretty godawful. Also, why can just anyone do a Babality? It feels like that should be one character’s specific power as opposed to some kind of energy you can just channel from the universe. The rest of the game makes logical sense. I don’t see why they overlooked this one fantastical element. 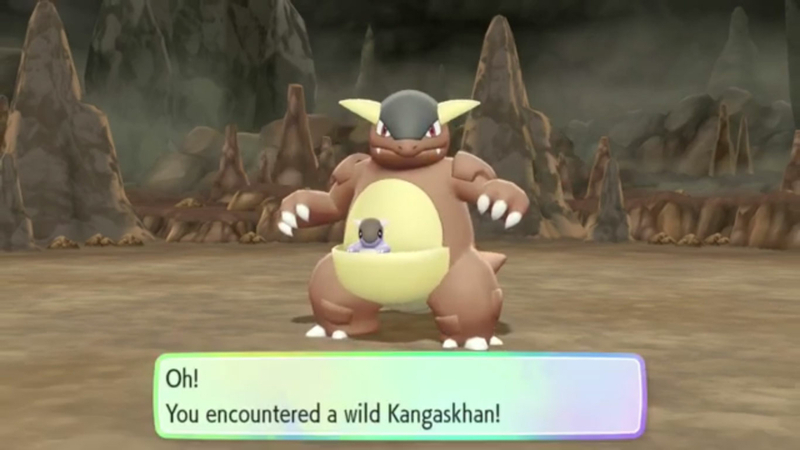 A Kangaskhan, upon being hatched, is seven feet tall, already has a baby of it’s own, and is ready to fight. This is absolutely terrifying. No Pokémon nursery should have to deal with that. At first glance you might think that the baby is actually some kind of symbiote – which is still terrifying. But you can actually evolve the baby out of the pouch into the mother-daughter team known as Mega Kangaskhan. The all-female Kangaskhan species is such a powerful bunch of Amazon women that they can somehow be “double pregnant.” Yikes. The words “Skeleton Horse Egg” are, by themselves, a horror story. 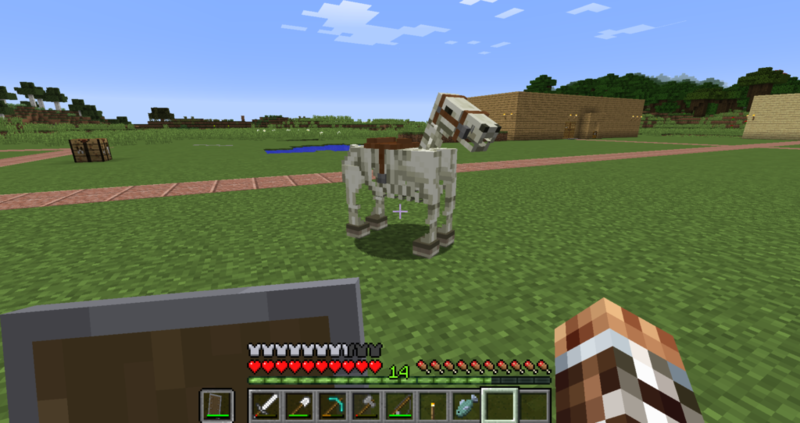 In Minecraft’s creative mode you can hatch just about any animal from spawn eggs, including people. Each egg even has its own unique Tamagotchi-style graphics. The egg of the Skeleton Horse is grey and dusty, almost indistinguishable from a rock. The idea that a hideous dead horse comes clattering out of it is a nightmare and genuinely excites me for future creative works to come from the generation that grew up with this hellgame. Okay, technically, Monster Rancher monsters do not hatch from eggs. They are born from Mystery Discs left by the elder god Colona. What I’m saying is that we can all agree that CDs are basically the same thing as eggs. 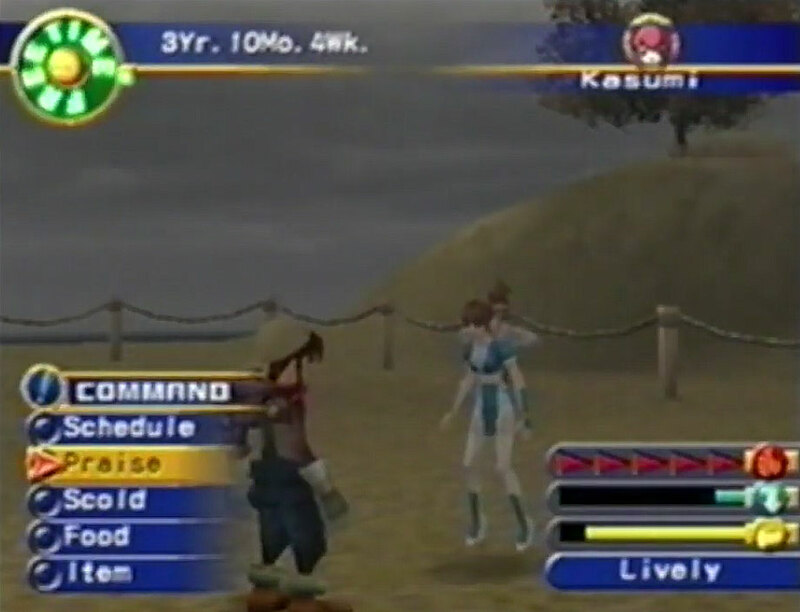 Anyway, one of the monsters that the children in the Monster Rancher universe can raise and fight is Kasumi from Dead or Alive. Allegedly, Kasumi is a pixie type monster that only resembles humans, but you can’t fool me. That’s literally just an entire woman. Honestly, the whole “breed” of pixie type monsters is basically just women in various fetish outfits including one named Mia that you get for putting in the Shania Twain album The Woman in Me. Tecmo is wild as hell. I don’t hate mayonnaise but on a conceptual level but I can see why people don’t want to eat a weird, mild egg paste. 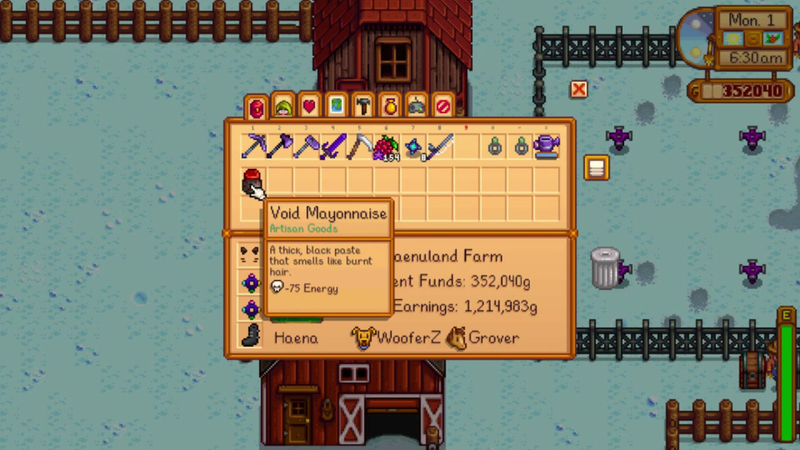 Those of us with varied palates can probably agree that Stardew Valley’s Void Mayonnaise sounds like the absolute nastiest thing on the face of the earth. Made with “Void Eggs” and described as “a thick, black paste that smells like burnt hair”, it is the absolute worst condiment in the history of video games. The fact that you can use this very bad sauce in recipes, give it away as a gift, or sell it like any other food in the game and NPC’s don’t immediately hunt you down and exile you from town has to be a bug that I assume will be patched in a future version of the game. Disgusting.